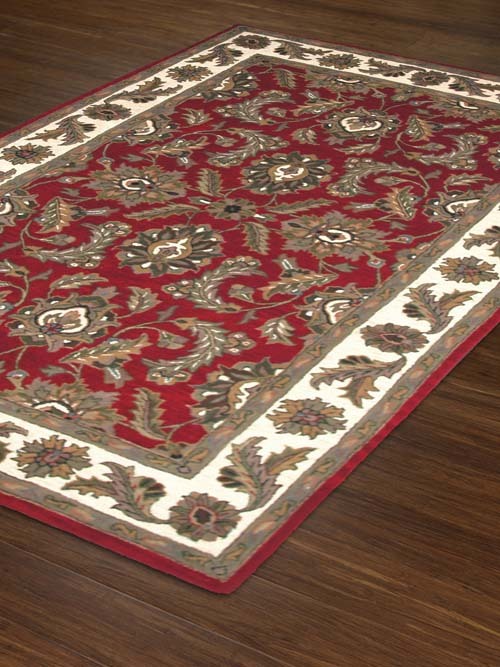 Do you love the classic look of Persian rugs? 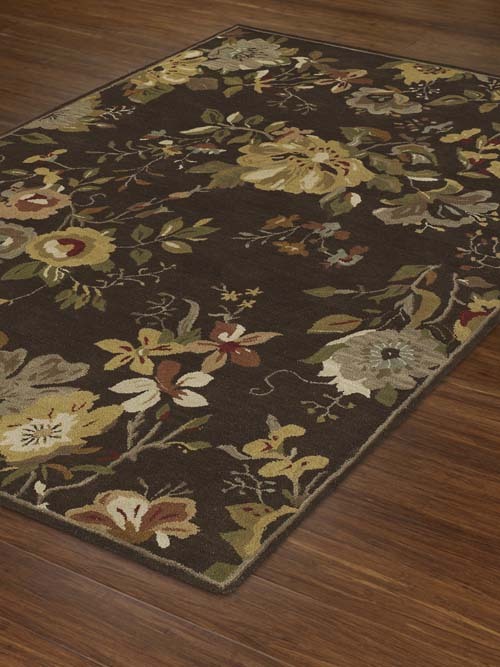 If so, don't miss this Dalyn Jewel Collection at Payless Rugs. 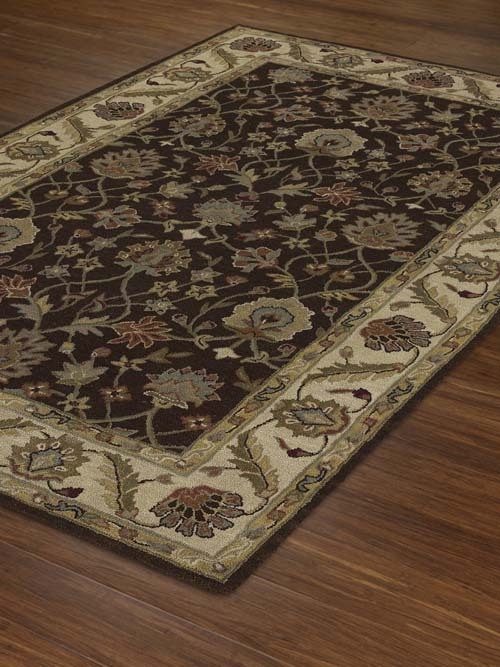 Each of these gorgeous area rugs features elegant designs complete with ornate flourishes and refined color palettes. 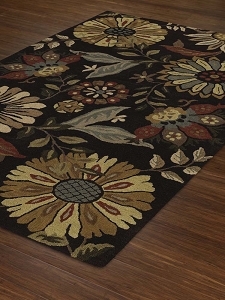 They feature complementary tones and designs, which also helps if you wish to mix and match rugs throughout your home yet keep your spaces united with a common theme. 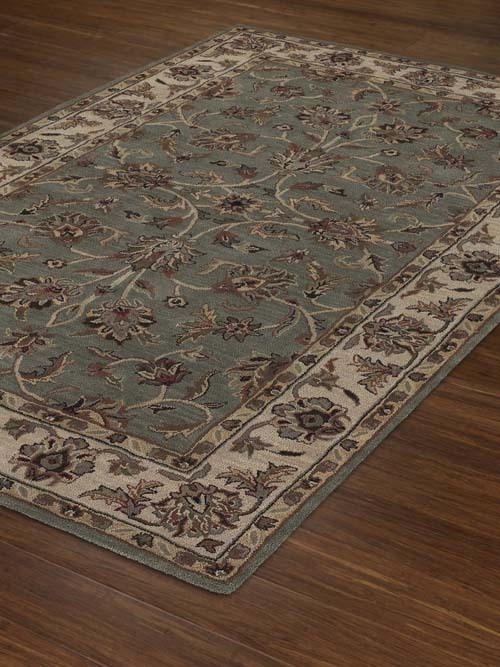 Best of all, these Persian rugs come in a variety of sizes and shapes, so finding the right fit for your room is a breeze. 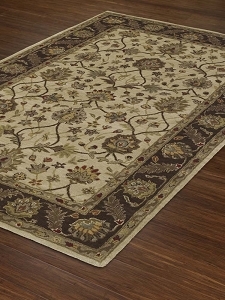 When it comes to Dalyn rugs, it's not just the designs that are high-quality. 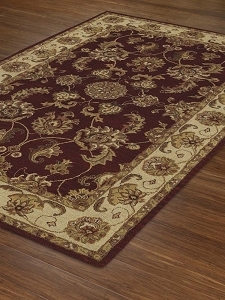 You'll also find that the craftsmanship of these rugs is top-notch. Each one has been hand-tufted with 100 percent wool. 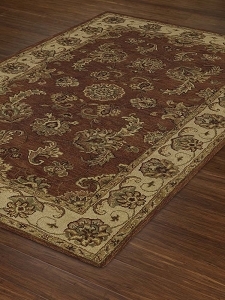 This give them a warm, welcoming feel along with the durability you need for a busy household. 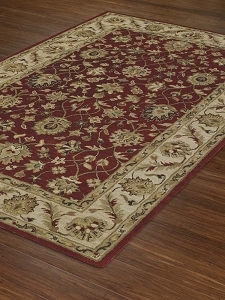 So forget about buying an antique Persian rug. Instead, save money and get a more resilient rug for your home by selecting a piece from the Dalyn Jewel Collection.